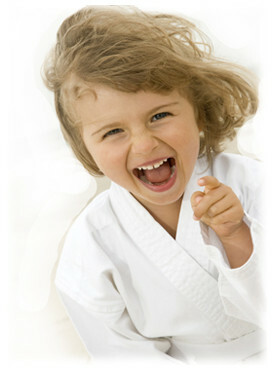 Welcome to Karate 4 Kids official Web Page! Your child from an age of 3 and over will learn coordination, self-control and traditional family values such as discipline, respect and focus while having loads of fun in our classes. Karate 4 Kids unique curriculum will assist parents with reinforcing these values which are important in every child’s education and upbringing. That’s why we are recommended by Children’s Health Professionals. Your child’s classes are designed to give them an advantage in life by preparing them for school, learning in a group environment, and in life’s challenges that face them in future years. Keep up to date with all the Karate 4 Kids news and events on our Facebook pages. Would you like TWO FREE LESSONS? Children of different ages learn at different rates. That’s one reason our classes are so special. CLICK HERE to find out more! Want to know more about our Adult’s Classes? CLICK HERE to find out more! REGISTER FOR YOUR FREE KARATE LESSONS NOW! CLICK HERE to find out more about Get Started Vouchers!